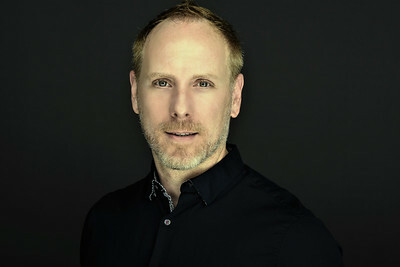 Christopher, an FAA part 107 certified pilot with a penchant for landscape and aerial photography, has over twenty years of production experience in graphic design, photography and marketing. TABER Aerial Photography is a Missouri based aerial photography/videography and production agency. Our primary mission is providing our clients with beautiful imagery from a birds-eye perspective, from events to prints. Our operating hours are Saturday and Sunday from 9am-9pm and Monday-Friday after 6pm upon request. Christopher Taber has experience in photography, videography, post-production, event production and B2B marketing, Christopher understands the steps necessary to produce a final product that appeals to its intended audience. Christopher has over twenty years of production experience in graphic design production and extensive knowledge of the adobe creative suite, with an emphasis on photoshop, illustrator, lightroom and after affects. In addition, Christopher is proficient in Final Cut Pro and has experience using Logic Pro. Our flights are held within FAA guidelines by an FAA Part 107 Certified pilot. Pre-flight checks are utilized before takoff and contingency plans are on file. 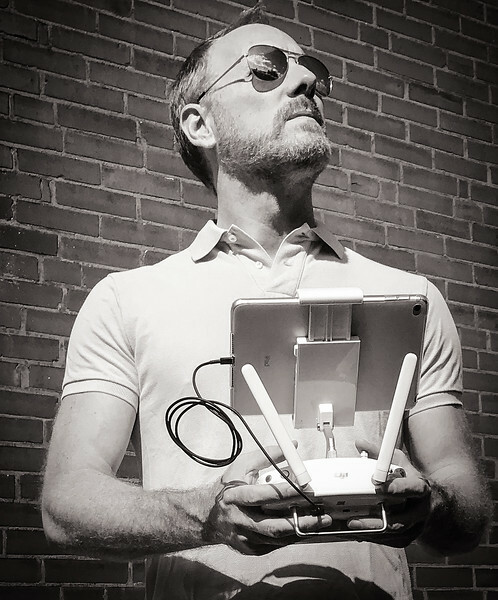 Christopher Taber is a Party 107 Certified FAA sUAS Pilot, a member of AOPA and utliizes DJI and Adobe products.